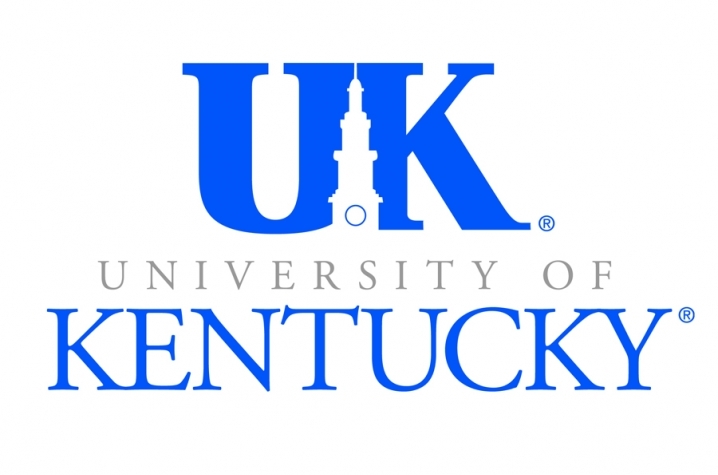 LEXINGTON, Ky. (April 30, 2010) - The University of Kentucky Center for Applied Energy Research won a $1.9 million federal grant Thursday for a research project aimed at removing carbon dioxide from coal-fired power plants in a cheaper way. The grant comes from a $106 million fund from the U.S. Department of Energy's Advanced Research Projects Agency-Energy (ARPA-E) that is being awarded to 37 ambitious research projects around the nation that could "fundamently change the way the country uses and produces energy," according the DOE's Web site. The grant will fund projects that could produce advanced biofuels more efficiently from renewable electricity instead of sunlight; design completely new types of batteries to make electric vehicles more affordable; and remove the carbon pollution from coal-fired power plants in a more cost-effective way. Specifically, UK researchers will work on developing cheaper, simpler methods for coal-fired power plants to separate carbon dioxide from flue gas, according to the project's principal investigator, Kunlei Liu. The CAER is one of the UK's multidisciplinary research centers. Its energy research provides a focal point for coal and environmental research in Kentucky. Research efforts are directed to: coal cleaning, beneficiation, utilization, and conversion process technologies. Environmental issues relating to fuel use and coal combustion by-products constitute a major effort, along with the derivation of high added-value materials and chemicals from energy resources. The CAER is a non-academic unit that is staffed by professional scientists and engineers, has extensive interactions with faculty members and students, and provides analytical services for outside organizations.